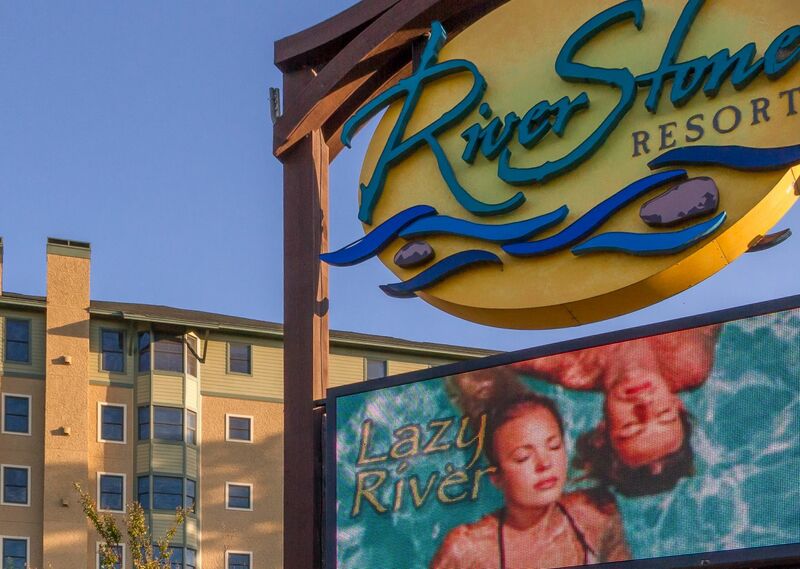 Want to know more about our family-friendly resort amenities or learn more about a particular condo/cabin layout? Want to get expert advice on what must-see attractions to put on your itinerary? Whatever your question is, our friendly staff can provide all the Tennessee travel information you need before you set out on your trip to Pigeon Forge.